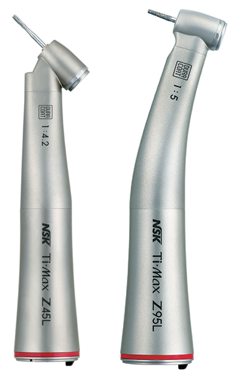 Home Handpieces Handpiece and Equipment Rental… It makes sense! Simon Freeman, Managing Director of NSK’s finance partner Snowbird Finance, outlines the benefits that renting equipment can offer. Renting from NSK includes all repair, maintenance, parts and labour costs, even covering accidental damage – there are no hidden charges*. 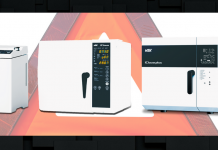 Arranging a rental agreement on the equipment you desire couldn’t be easier: simply contact your NSK representative who will help you choose the NSK equipment you need and complete the application form with you. Snowbird Finance will then complete the application process† and ensure speedy delivery of the equipment. 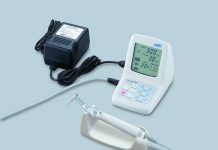 At the end of the 36-month term you have three options: return the equipment; extend for a fourth year and then return the equipment, or extend for a fourth year and purchase the equipment for a token sum. 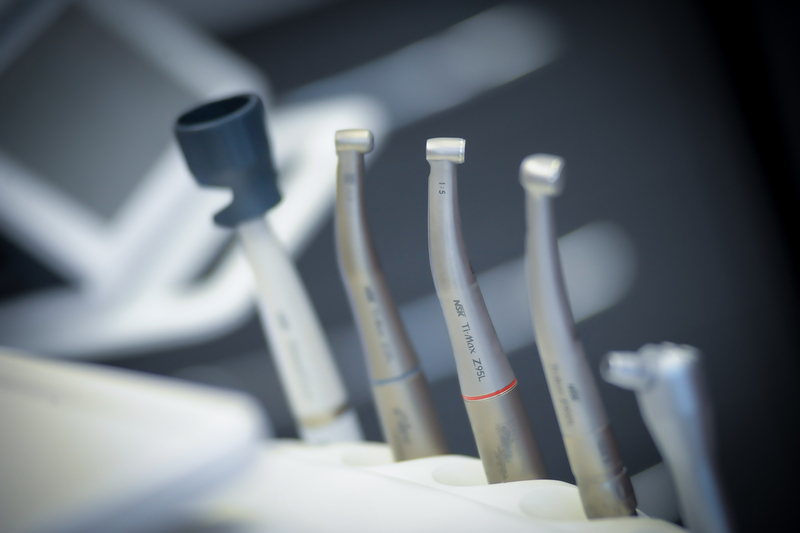 The cost of your monthly payment will vary according to the equipment chosen to rent, but regardless of the number of handpieces selected, you will only pay one fixed-monthly payment. The total amount, including any payable fees, are all stated in your agreement, so you will know the exact amount payable every month, giving you peace of mind and enabling you to calculate accurate cash flow projections. Put simply, by renting equipment you free up your cash flow for other uses in the business. Lease rentals are 100% allowable against your pre-tax profits and the total cost can be offset during the rental period, with your payments deducted as a trading expense. With most rental agreements, repair and maintenance for the equipment will also be included and you avoid being out of pocket due to depreciation. 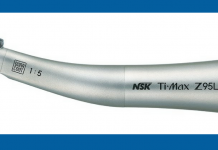 *The only thing NSK stipulate is that if you rent a rotary instrument you need to either have access to an NSK-approved care and maintenance unit such as the NSK Care3Plus, iCare or iCare+, W&H® Assistina, KaVo® QUATTROcare or use PANA SPRAY Plus Care & Maintenance lubricant oil. Terms and conditions apply. †Business use only, subject to status. 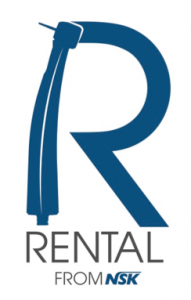 Rental is arranged through NSK’s finance partner Snowbird Finance Ltd.
NSK UK Ltd is authorised and regulated by the Financial Conduct Authority. Snowbird Finance Ltd is authorised and regulated by the Financial Conduct Authority.